Discussion in 'Community Help Center' started by D4NZO, Nov 2, 2018. 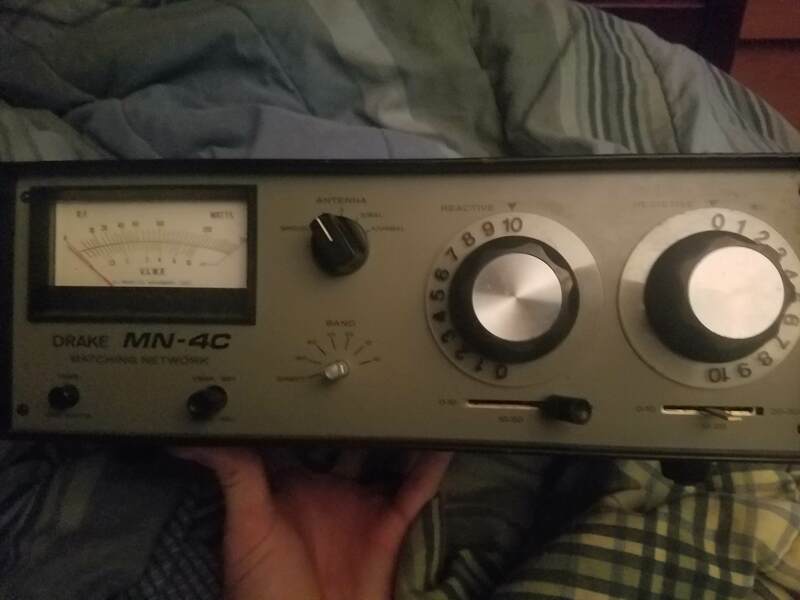 Hi everyone, I found this forum by googling a piece of equipment I purchased from an old man. I'm just getting into the hobby, so be easy on me. please. I'd like to discuss selling one piece I have no use for but cannot post in that part of the forum yet. So I'll just get to know things, read around and hopefully learn some things. Hi everyone, I'd like to discuss selling one piece I have no use for but cannot post in that part of the forum yet. If you have a valid ham radio license they can add you to the database. Once added you will have full access to the forums. I see. That I do not have. Welcome to a wonderful hobby. I understand that you do not yet have a license. Your sign on prefix (D4) is assigned to Cape Verde. If, in fact, you do reside there, you should have lots of fun working DX (long distance stations). Looking forward to talking with you from S. Texas after you pass you license and get a valid call. So what pieces of gear did you buy? Make? Model number? 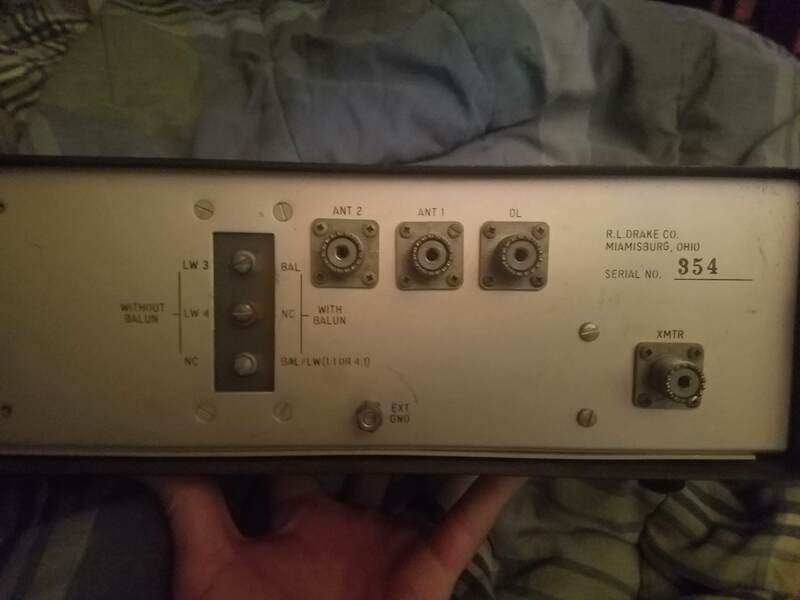 The piece of gear that led me here was a "Drake MN-4X Matching Network"